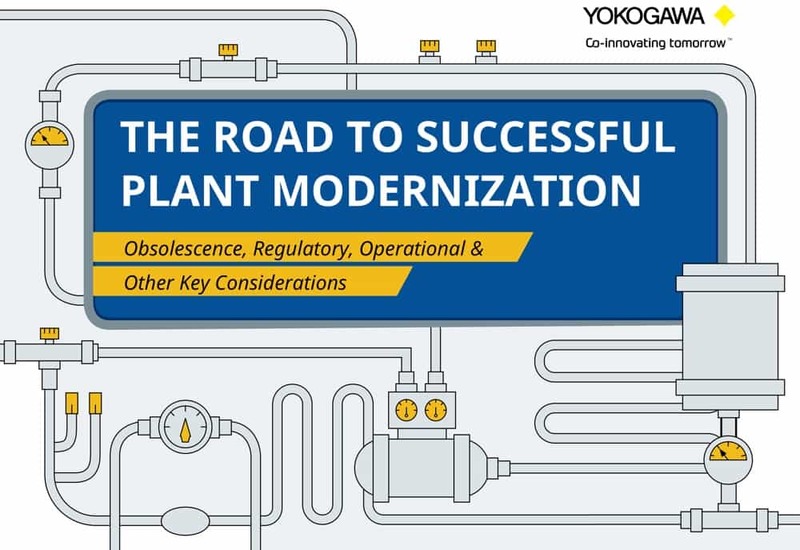 This eBook, courtesy of Yokogawa, is a tool for owner organizations to better understand, plan and scope modernization/reinstrumentation and control improvement projects. This document looks into some of the most significant challenges related to plant modernization, and is meant to provide support for a structured process that helps properly scope, execute, and justify reinstrumentation and control improvement projects. This eBook focuses on basic process control, safety systems and instrumentation for plants in the U.S.